This downloadable teaching material is meant for high school students, elementary school students and students with special educational needs, learning difficulties, e.g. dyslexia at Elementary (A1) level. 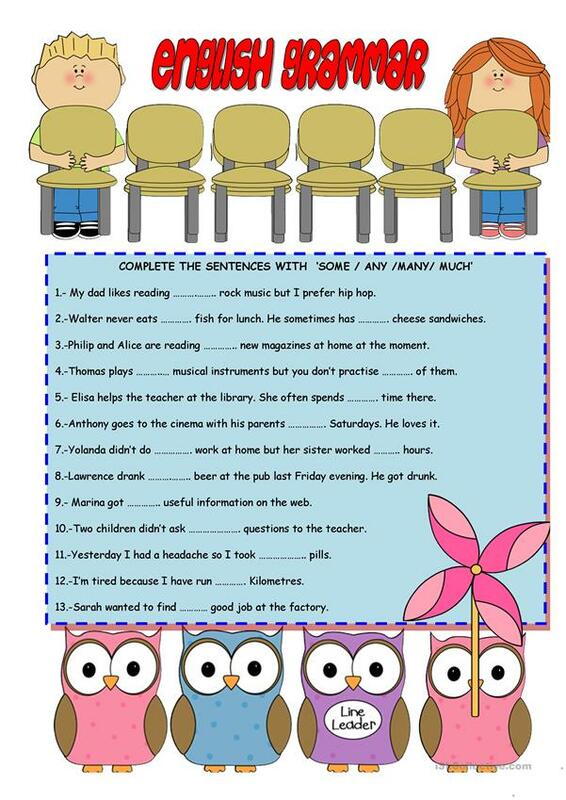 It is aimed at revising Determiners (words that can come before nouns) in English, and is a valuable material for improving your class' Reading and Writing skills.